« Is your G.P. doing enough for your diabetes? I learned something today. I don’t know why I didn’t know this, but I didn’t. A lovely lady who sells private healthcare insurance advised me that most private healthcare insurance companies will not take on a patient diagnosed with diabetes. Those that do exempt anything to do with diabetes. 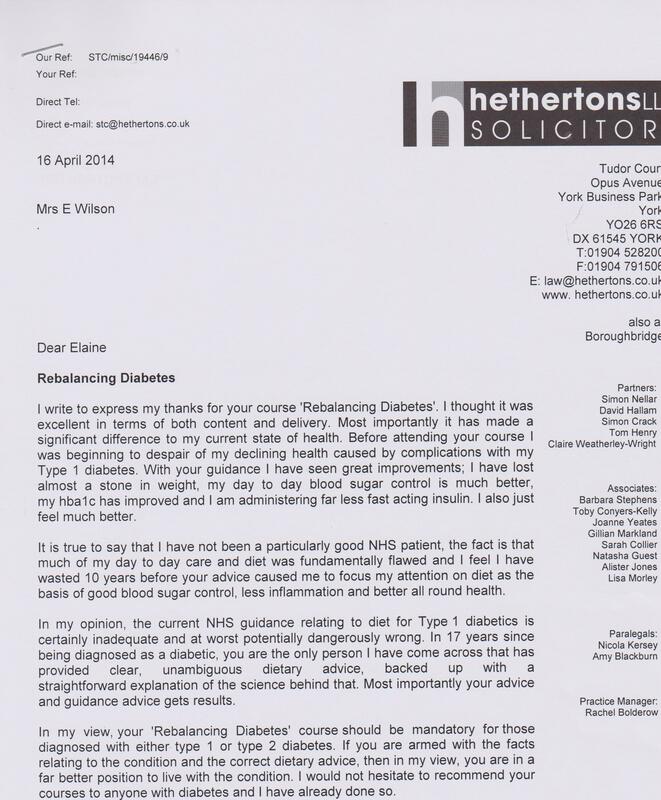 So you are highly unlikely to be covered for any diabetes-related condition on private healthcare insurance. If you are already a private healthcare customer, you’ll be covered for the initial investigations and diagnosis. But once you develop the condition your insurance company will either wave you goodbye, or seriously limit your cover to exempt anything diabetes related. With a failing NHS diabetes care service I expect many might think that private healthcare is an option to get enhanced care? It isn’t! I was truly shocked! I hadn’t realised that once you are diagnosed with diabetes it’s largely over to you! Once you are diagnosed the responsibility is all yours! What will you do with your responsibility? This entry was written by rebalancediabetes, posted on July 23, 2014 at 10:00 am, filed under RebalanceDiabetes. Bookmark the permalink. Follow any comments here with the RSS feed for this post. Post a comment or leave a trackback: Trackback URL.